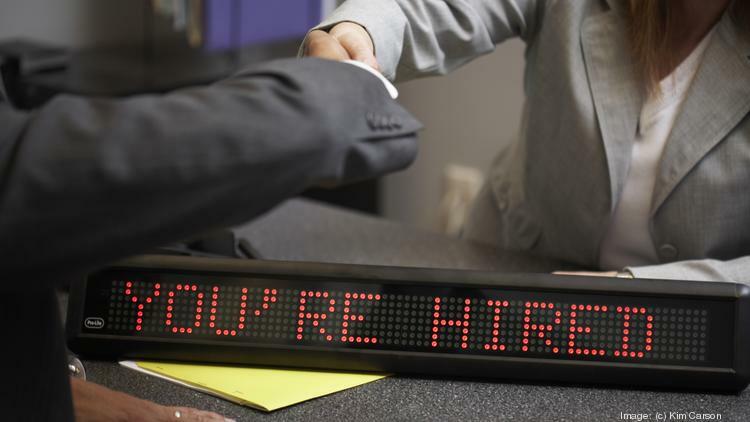 Employers in Texas added jobs for the seventh consecutive month in September. During the month of September, Texas added 26,600 nonfarm seasonally adjusted jobs. Over the past year, Texas employers have increased payrolls by 224,800 positions since September 2014.
via Texas job growth spiked for the month, year in September – Dallas Business Journal.